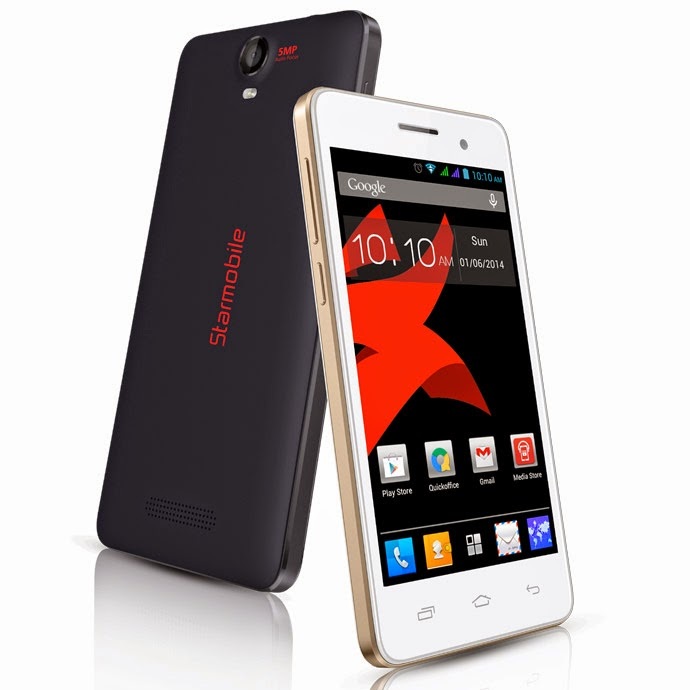 Starmobile recently reveal it's newest smartphone that features a 4.5" Quad Core CPU with Noise Cancellation, Wave Controls, and USB OTG Connectivity, the Starmobile ROAR. The Starmobile Roar packs a Quad core ARM Cortex A7 processor clocked at 1.3GHz with 512 MB of RAM and 4GB internal storage that can be expand up to 32 GB via micro SD slot. It's imaging has an 8 megapixel Auto Focus rear camera with LED Flash and 2 megapixel on front. Why it says that it has 4gb rom but i only see 1gb?